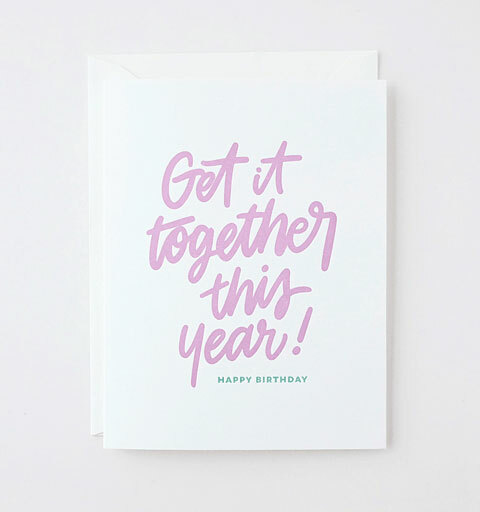 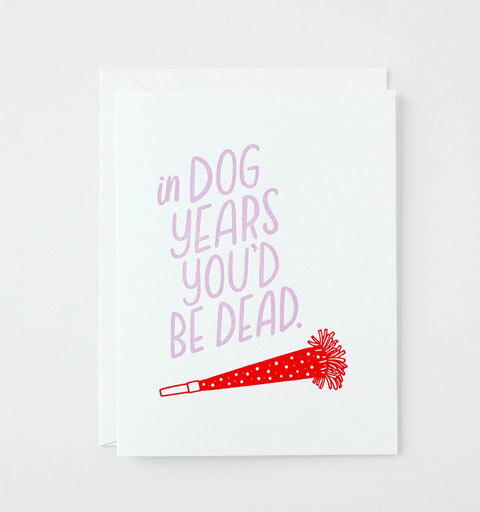 If you love letterpress, lettering, and sentiments that are so funny that you snort laugh when you read them, then you’ve gotta head on over to Friendly Fire Paper to see all of their totally hilarious and clever letterpress greetings and art prints! 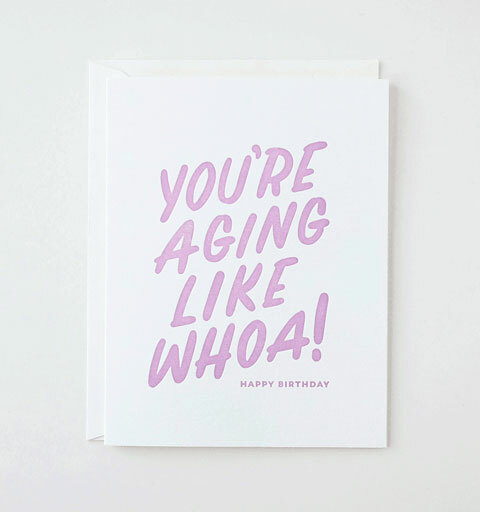 Here’s a peek at some of their cheeky birthday cards, which include references to alcohol-induced poor decisions, growin’ up, and gettin’ old. 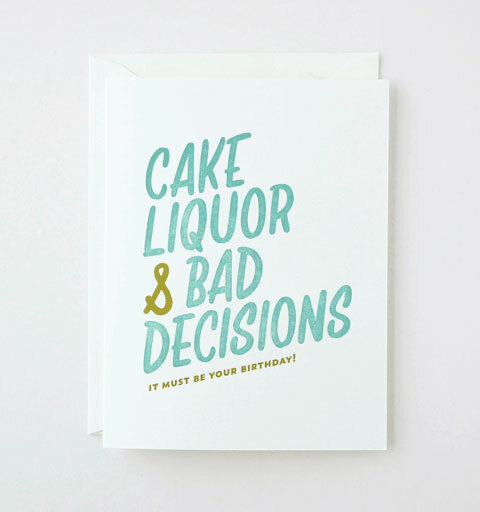 You know, classic birthday stuff. 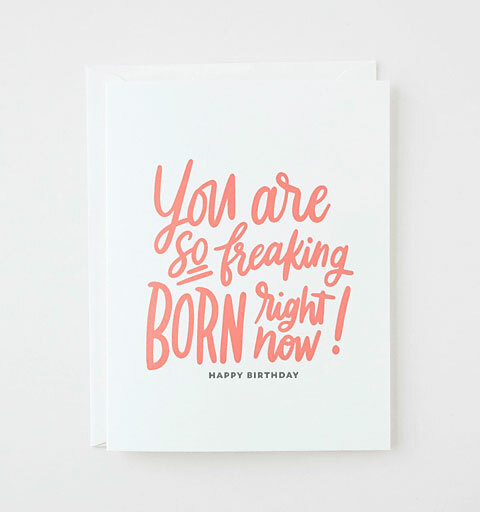 Letterpress Birthday Cards by Huckleberry Letterpress Co. 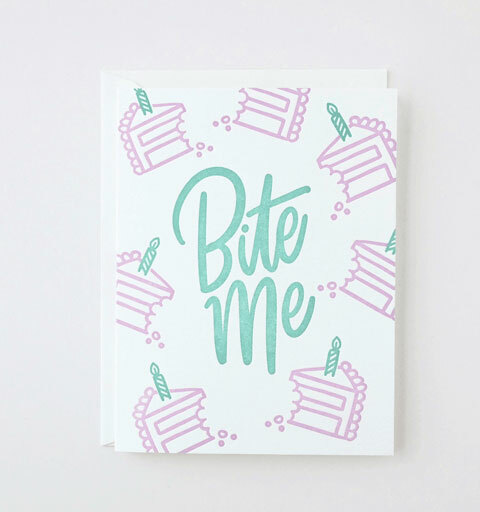 These are gorgeous the combo of the lettering style and the pastel shades is just perfection!